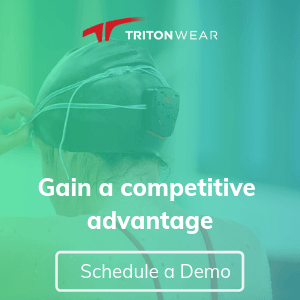 Our goal is to provide an atmosphere where swimmers are excited to learn about all areas of competitive swimming: from technique, to racing, and training. Fitter & Faster Swim Camps are available across the USA. Here are a select handful that have 5 or more days of sessions available for your swimmers to attend at the same location. 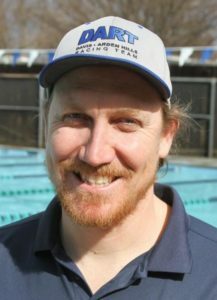 The beneath comes from Trent Richardson, a coach for DART Swimming in California, home of US National Teamer Gianluca Urlando. At DART Swimming we place high value on underwater kick. My swimmers work on it every day in practice using a variety of sets and concepts. When I teach the kick to swimmers I teach it using 3 positions. 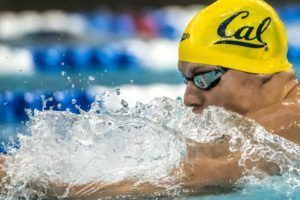 These 3 positions simplify the movement and I find this method to be a great way to break the kick down into ‘chunk-able’ bits that can be learned by just about any swimmer. Position 1: This is the starting position for every kick. The body should be in a straight line from fingers to toes and should be either flat or angled slightly toward the surface. Position 2: The hips and knees simultaneously flex to move the swimmer’s lower body from position 1 to position 2. Both joints must flex in order to maximize force production. This action will move the knees in front of the swimmer when performed correctly. Notice that the hips have not moved up in this position. Position 3: This is the end of the most propulsive phase of the kick. When moving from position 2 to 3 the swimmer pushes the water as hard as possible extending the knees. The feet should finish deep. The hips can and typically do rise in position 3. After position 3 the swimmer returns to position 1. The upward kick does generate propulsion, but it seems to be less and for this stage of learning I prefer to simplify things and cue the swimmer to return to position 1 rather than focus on kicking up and potentially missing the speed that can be achieved by having a flat body line in position 1. I am not saying the upward kicking motion doesn’t matter, just that it is less important for creating propulsion and seems to have the potential for putting the swimmer in a position that creates resistance, so we focus on getting from position 3 back to position 1 instead. 9 x 25: 10-15M underwater butterfly kick @ :30-:40 depending on the level of swimmers. The remainder of the lap is easy freestyle. #7-9 descend without changing kick size or movement. Trent Richardson has been coaching at DART Swimming since 2013. Currently he is the lead coach for the Pre-Senior Group, and the sprint coach for the Senior Group. Thank you for sharing, very interesting!! I think that “what is the difference between fly and flutter kick?” is an interesting question. Looking at this video of the 100FR from the 2017 World Championship Final https://www.youtube.com/watch?v=orxS4w5DWO8, the flutter kick looks very similar to me, just with smaller hip and knee flexion, and obviously alternating one leg at a time. Why exactly is it slower underwater? I don’t know for sure, maybe due changes in resistance or maybe that hip and knee flexion difference account for a substantial difference in propulsion.